As our first Xiaomi phone ever to be reviewed, there are a lot of thoughts to be had on this phone, more than a usual review. However, in order to discuss them we need to start by talking about what we’ve learned throughout the testing process. Probably the best place to start is design. 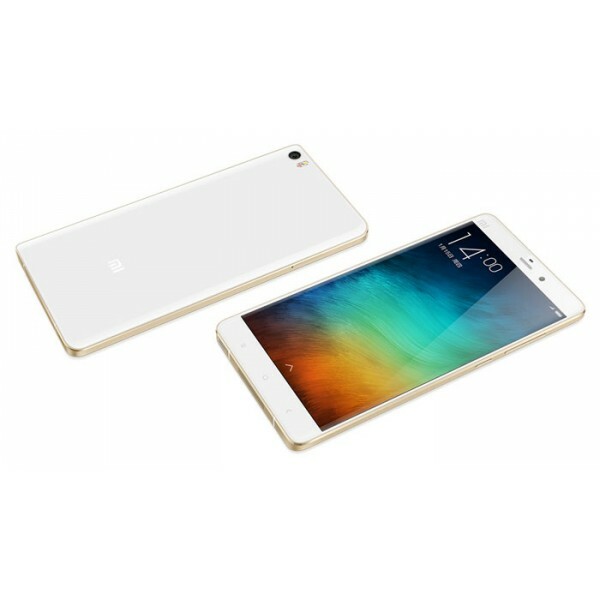 Xiaomi is clearly capable of creating a phone that is well designed, and it shows with the Mi Note line. At the end of the day, I can’t see many AndroidBeat readers opting to import one of these, though. There’s nothing intrinsically wrong with the Mi Note Pro, in some ways it’s an Android powerhouse. But at the same time, you can get more functions, more flexibility, more familiarity, and more manufacturer and retailer support from a vanilla Galaxy Note 4 for roughly the same outlay, now at summer 2015 pricing in most of the world. Positive: Elegant design; compact size; fast system; decent speakers; nice performance; good cooling system. Negative: Poor display; mediocre connectivity. 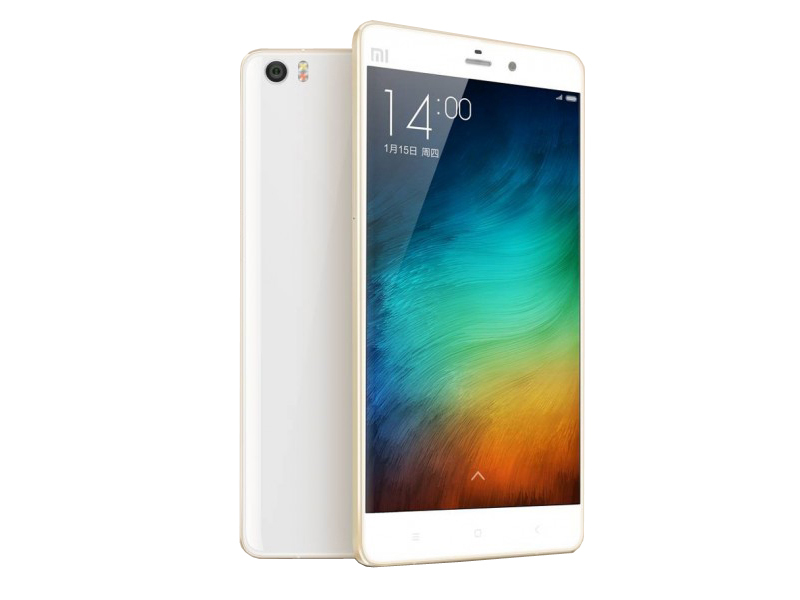 Model: Despite its name, the Xiaomi Mi Note is actually a smartphone and not a notepad. The Chinese brand Xiaomi is fast gaining recognition over and above the more traditional Taiwanese and Korean brands. 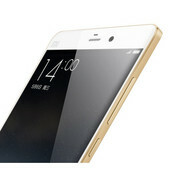 As a flagship phone, it features a design mainly made of Corning Gorilla Glass and plastic as a backbone with a metal frame and gold highlights. This phone comes in either black or white theme. The slim and curvy smartphone is only 7 mm thick, and weighs 161 grams, making it really light and easy to handle. The 5.7 inch display features a resolution of 1440 x 2560 pixels, which gives a pixel density of about 515 ppi pixel density. It is protected by Corning Gorilla glass 3. The very high pixel density ensures that you get the brightest, sharpest and most brilliant images you can expect from a phone. It functions on an Android 5.0.1 OS, also called the Lollipop OS. The processor in this phone is a quad core 1.5 GHz Cortex-A53 or a quad-core 2 GHz Cortex A 57 coupled with an Adreno 430 GPU. There is also a 4 GB RAM and 64 GB of storage. However the bad news is that storage cannot be expanded as there is not memory card slot. There are two cameras which are a 13 MP main rear one and 4 MP front facing camera. This Xiaomi offering is definitely going to be talked about for a very long time.